tagline: "Roads closed. Schools shut. 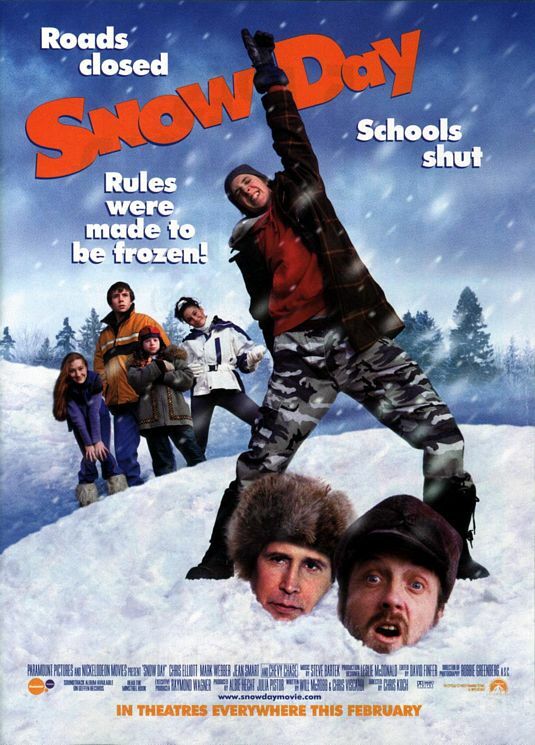 Rules were made to be frozen!"